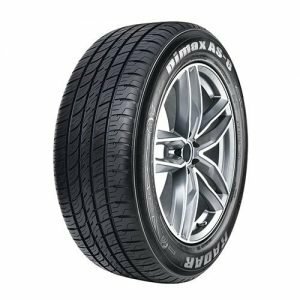 Browse a huge selection of 17” tires from top brands like Goodyear, Cooper, Nitto, and Toyo to improve your ride and keep you safe. 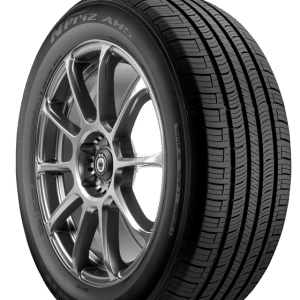 At Tyres Gator, we sell wheels and tires that will make your ride better and make your car, truck, or SUV look great, too. You’ll never pay the high prices that you see at other tire stores when you shop with us because we pass all of our savings onto you. Browse our tires by size, brand, or tread type to find what is right for you. Shop with Tyres Gator now for the best deals on 17” tires!